One of my guilty pleasures is to click on the “BUZZR” game show network when I see a vintage show. 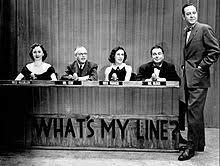 Try turning away from a black and white edition of “What’s My Line?” when Johnny Carson or Debbie Reynolds are on the panel or Bette Davis, Frank Lloyd Wright or Charlton Heston are contestants? Talk about timeless! 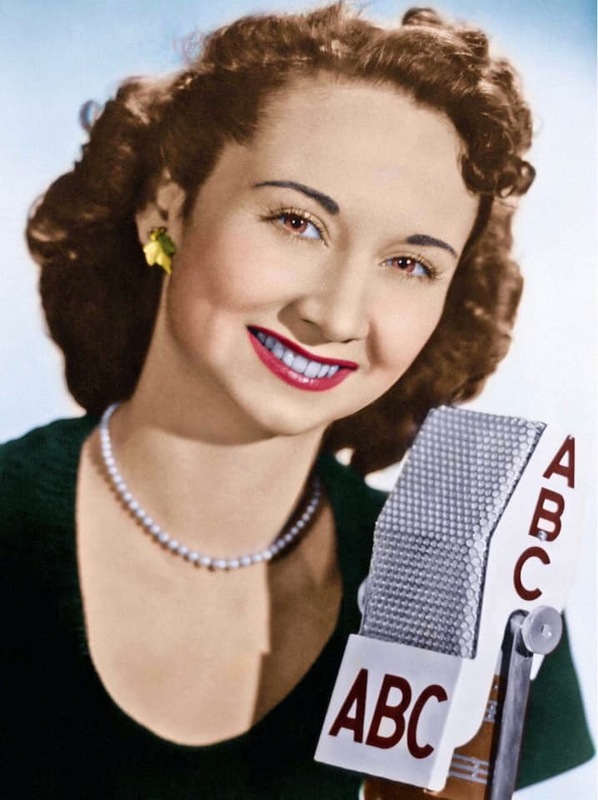 But after an episode or two, I am fascinated by the sophisticated socialite, adorned in a black evening gown and pearls- Dorothy Kilgallen. Introduced as the daily columnist of Voice of Broadway, she is witty and sharp as a tack. When I mindlessly Google her during the episode, it is like finding the Lost City of Z. Or one of those cliché movie thrillers where the detective is typing and researching in the middle of the night — and “Boom” the computer screen flashes out crime report after crime report in a dramatic scroll. No, Dorothy is not just a Page Six gossip columnist by any stretch of the imagination. A one- time crony of Frank Sinatra, when she broke the bombshell news in 1956 about his slew of affairs with Lana Turner, Anita Ekberg, Gloria Vanderbilt and Kim Novak, the gloves were off. Sinatra would often refer to her in his nightclub shows as “the chinless wonder” and upped the ante by mailing a tombstone to her home. Given that he had also been linked to the mobster Lucky Luciano, that package had to be very frightening? Reaching an astounding 20 million readers through her job with the Hearst newspaper network, Kilgallen frolicked in elite social circles. The New York Times quoted a colleague describing her as a: “newspaperman in a $500 dress.” Not only was she invited to the coronation of Queen Elizabeth II, when the Queen made her first visit to America in 1957, Dorothy rode in the procession in her own limousine. When the Duke and Duchess of Windsor spied her at a nightclub, she was waved over to join them for caviar. Time Magazine reported with admiration that she possessed one of the biggest expense accounts in the business. 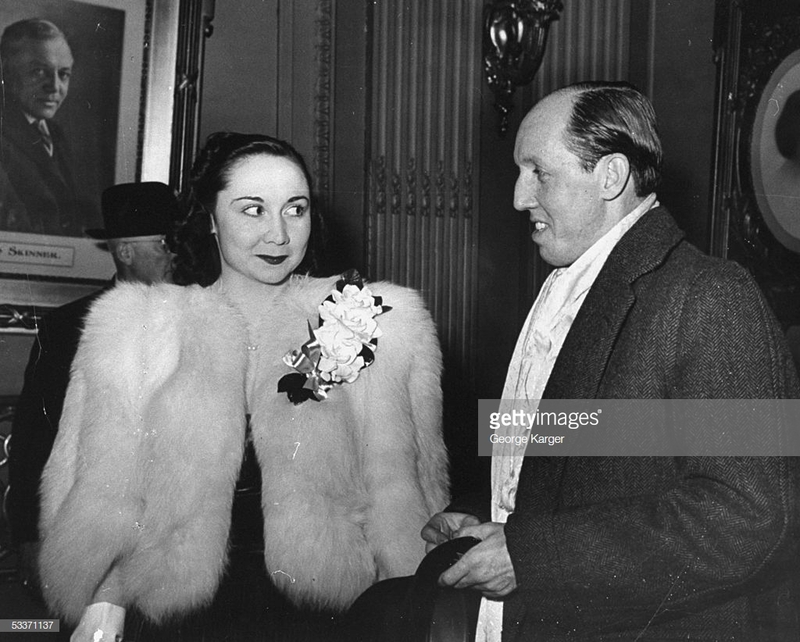 At the same time, Kilgallen was a dogged reporter and was called on to cover the biggest stories of her time: the Bruno Hauptmann trial, Soviet dictator Khrushchev’s U.S. visit; the Franklin Roosevelt and JFK campaigns. She covered the Sam Sheppard trial which was the Casey Anthony or OJ trial of the era. When the doctor, Sheppard was convicted of murdering his family, she was outspoken in her reports that the prosecution had not proven its case. 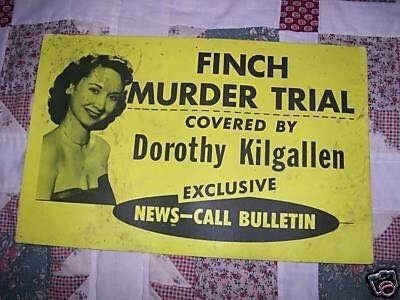 Her media impact was so great that the New York Journal American simply ran the headline: “Dorothy Kilgallen Shocked” when the verdict was announced. She used her charm and connections to mingle with the Sheppard trial presiding judge. He confided to her that Sheppard was “guilty as hell” prior to the trial and when she broke that news ten years later — the case was blown wide open. Sheppard was granted a new trial and ultimately found innocent. 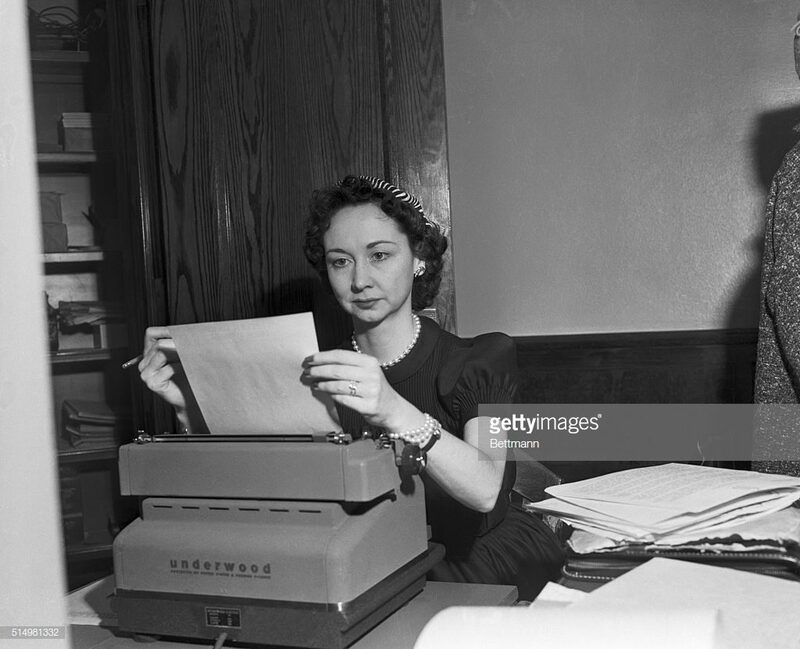 Journalist Dorothy Kilgallen sits at her typewriter while covering the Sam Sheppard murder trial. Kilgallen stoked the flames to a boiling point with her investigation of the JFK assassination. She was the only reporter allowed to interview Jack Ruby during his trial for murdering Lee Harvey Oswald. Her meeting with Ruby was held behind closed doors and she had not released the details to the public. Later she traveled to New Orleans and interviewed the Mafia don Carlos Marcello to pry into his knowledge of the assassination. And then in a stunning piece of journalism, she secured Ruby’s secret testimony to the Warren Commission and broke the story on the front page of the Journal American — three months ahead of the Commission’s public release. Since that tragic evening, Kilgallen’s lost JFK investigation and celebrity have fueled a tempest of conspiracy theories. For his part, author Mark Shaw has been trying to prove that Kilgallen was murdered for more than a decade. When he presented scores of new documents and interviews to New York District Attorney Cyrus Vance last year, there was an apparent breakthrough. The DA’s office reopened the Kilgallen case but hopes for a renewed investigation proved fleeting. After 8 months Vance’s team closed the file again due to a lack of evidence. 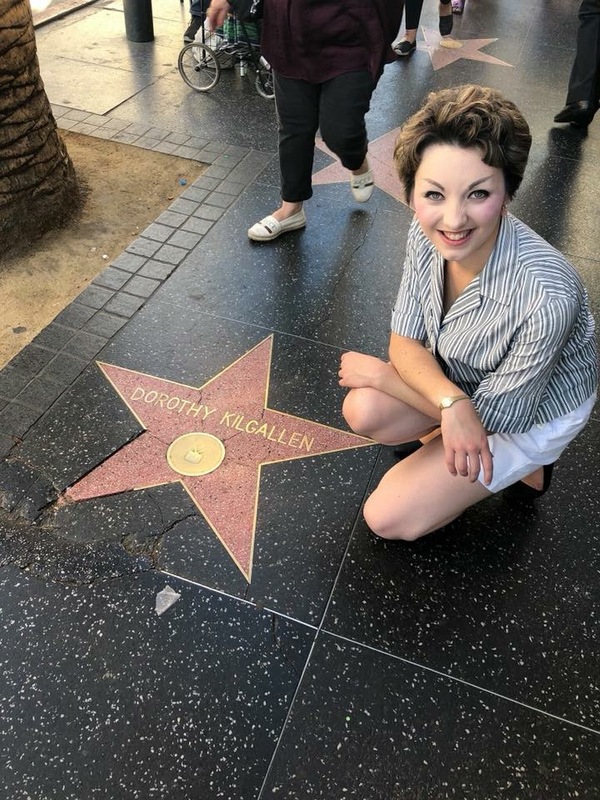 Kilgallen’s Hollywood aura may have flickered and dimmed like the grainy images of What’s My Line? But her story lives on. 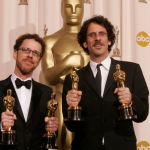 She was honored with a star on the Hollywood Walk of Fame and in exciting news for her fans, the producers John and Drew Dowdle, creators of Waco, have purchased the film option on Shaw’s book. 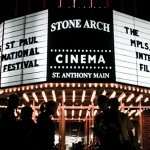 They are interested in developing a movie or mini-series based on Kilgallen’s life. That would be a fitting encore for an elite journalist and media star who shattered the glass ceiling with the stroke of her pen. 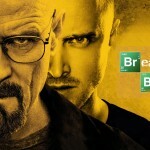 To start your own investigation, you can find What’s My Line? 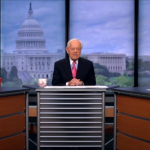 at 2:00 p.m. (CT) Monday through Friday or 2:00 a.m. on the weekend (BUZZR Network).